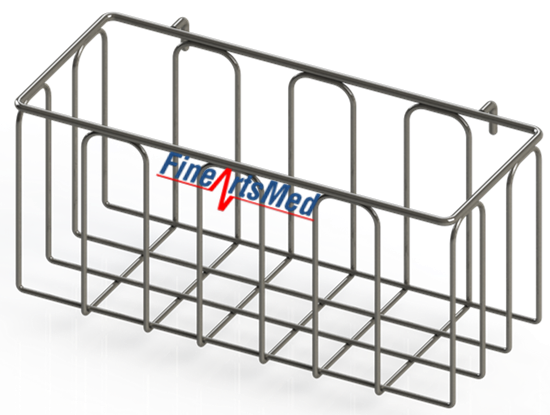 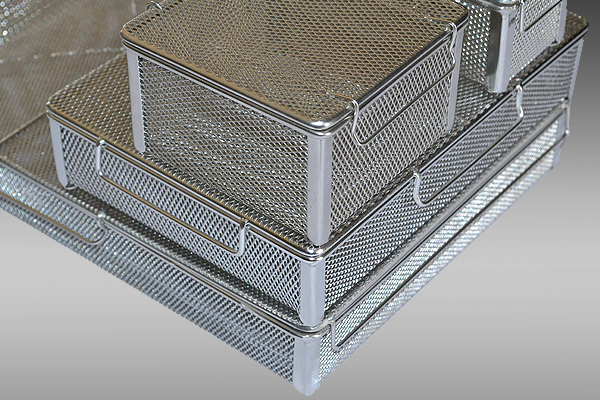 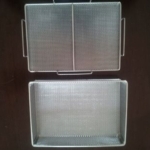 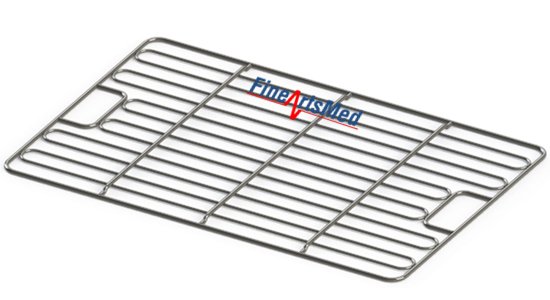 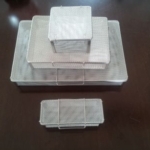 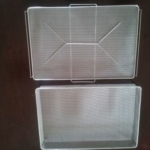 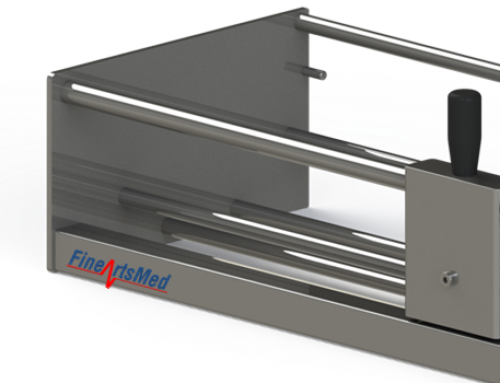 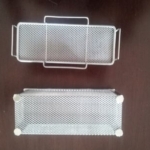 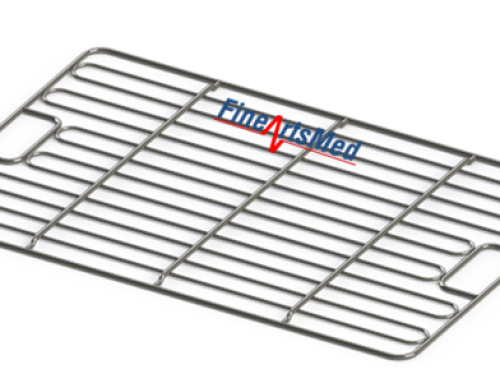 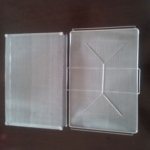 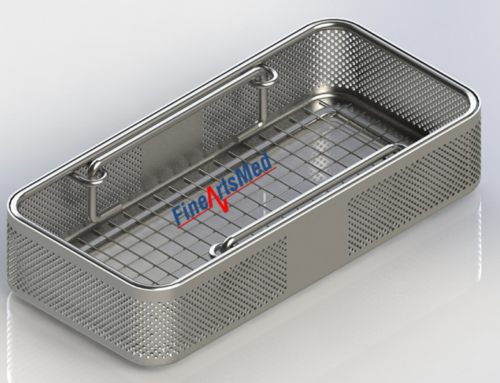 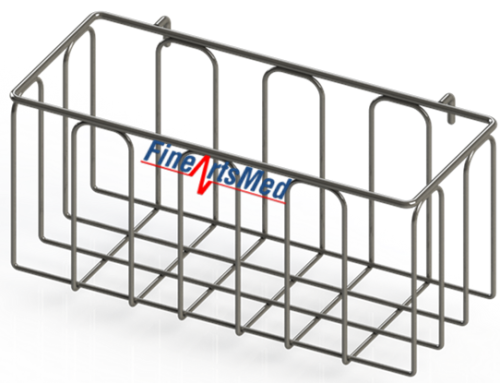 Fine-mesh, stainless steel trays designed for assembling and holding small delicate instruments in modular sterilizing and processing baskets, as well as other instrument trays,through all phases of the instrument processing: washing and disinfection, ultrasonic cleaning and sterilization. 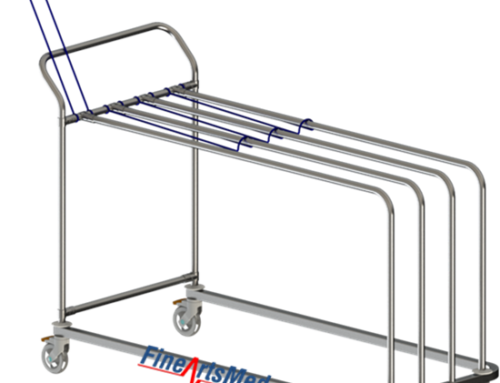 There are no free wire ends that might cause injury to the staff handling the trays. 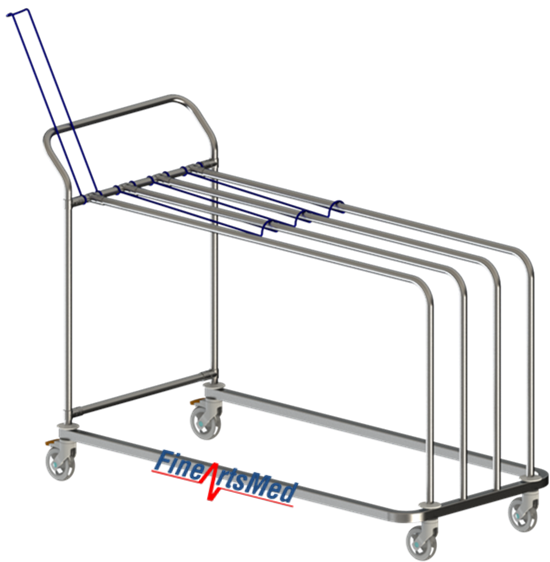 Electro-polished for smooth, clean surfaces. 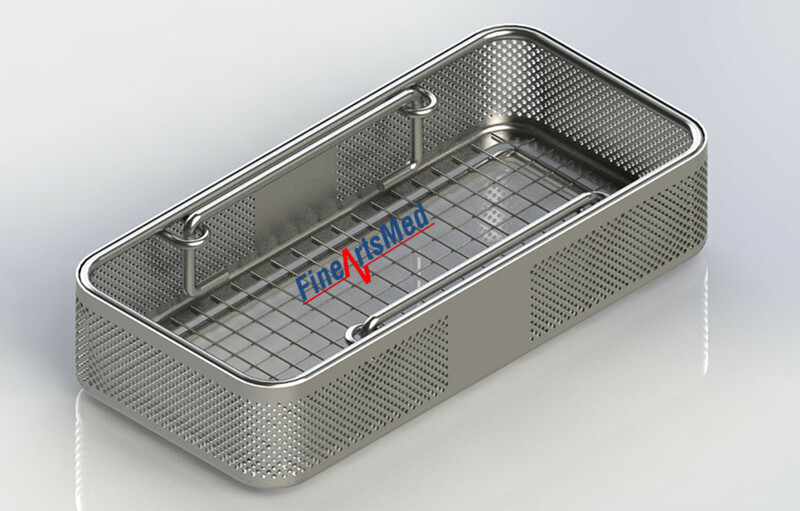 This fine-mesh baskets (item number from 8651201158 to 8651201161) with lid is ideal for holding small, sharp instruments during wash/disinfection process. 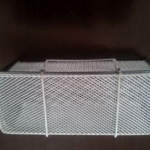 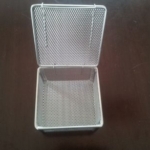 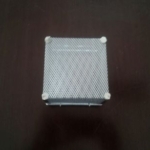 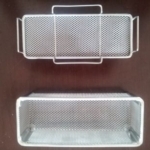 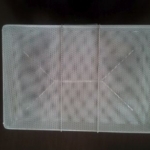 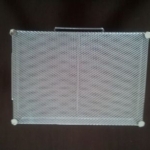 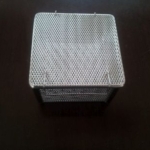 The basket is made of stainless steel with mesh size 1.5 mm.